Stacy joined Digital Science in 2015, and works across Altmetric and Dimensions coordinating our efforts and external relationships with the scientometrics community. 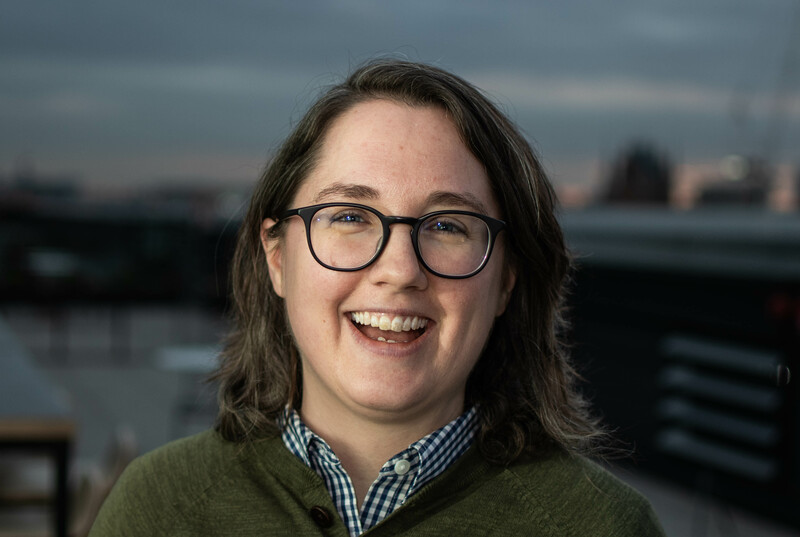 Her research interests include incentives systems in academia and informetrics, and Stacy has written and presented widely about altmetrics, Open Science, and library services. Previously, Stacy worked with teams at Impactstory, Indiana University & PLOS. You can learn more about Stacy at stacykonkiel.org. Photo by Maciej Gajewski. Favorite donut: chocolate frosted with rainbow sprinkles.